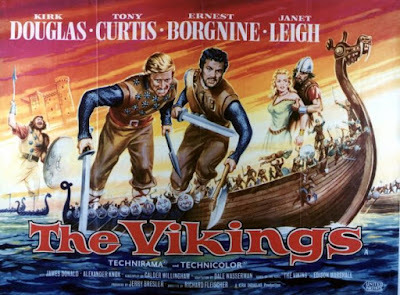 The Vikings (Richard Fleischer, 1958) is a textbook example of an old-fashioned historical epic romp, perfect for a lazy Sunday afternoon. 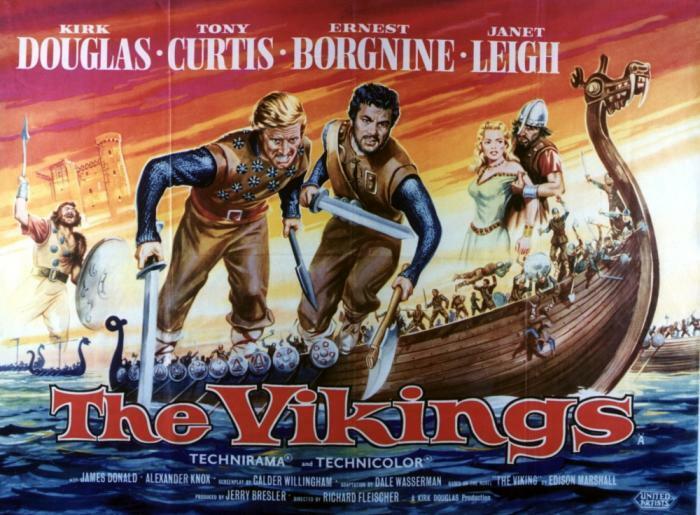 The story of Viking prince (Kirk Douglas) and Viking slave (Tony Curtis), who come to blows over the same woman (Janet Leigh) unaware that they are actually half-brothers, is a handsomely mounted affair, thanks mostly to Jack Cardiff's stirring location photography in the Norwegian fjords. Plot-wise, Douglas spends the film chugging beer, whirling axes, walloping Nordic wenches on the arse and bellowing 'ODINNN!' 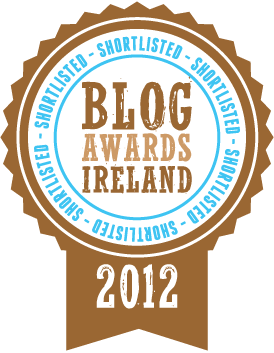 at regular intervals. Meanwhile, real-life couple Leigh and Curtis moon soppily over each other, neither commenting that Curtis is wearing short shorts which cannot have been practical in Scandanavian climates. Elsewhere, Ernest Borgnine hurls himself into a pit of ravenous wolves. 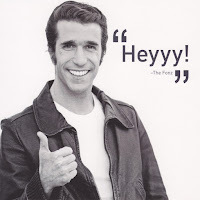 It's all a bit silly, but I'll allow it. Winchester '73 (Anthony Mann, 1950) was the first film in an impressive series of five Western collaborations between director Mann and star James Stewart. 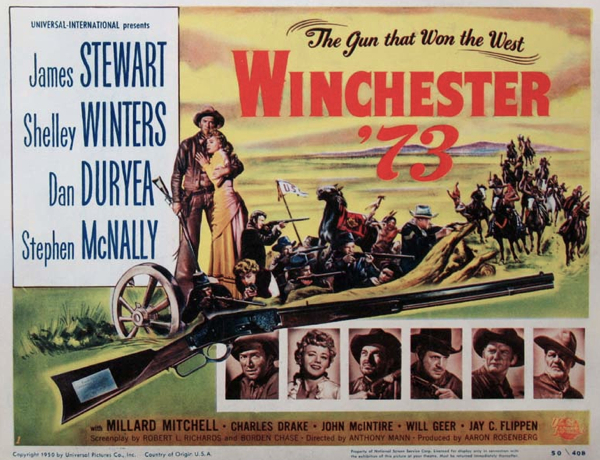 Here, the title refers to a gun, passed from owner to owner, with Stewart as the dogged cowboy following its trail as he tracks down a fugitive. In contrast to the sprawling epic above, this is a remarkably economical affair, packing a huge number of Western tropes into a mere 90mins; a shoot-out, a shoot-off, a stagecoach chase, the Cavalry, an Injun attack, a bar-room stand-off, a poker game, a bank robbery, Dodge City, Wyatt Earp and Little Bighorn. It's all good stuff and the film has gained acclaim in more recent times as a key film in both the revisioning of the Western genre and in the transition of Stewart's acting career towards darker characters. Watch out for small roles by Tony Curtis, Rock Hudson, Grandpa Walton and Roscoe P. Coltrane. Done. There'll be a 70s Double bill along soon.